IF YOU HAVE ISSUE 24: Use the Bootstrap Installer above. 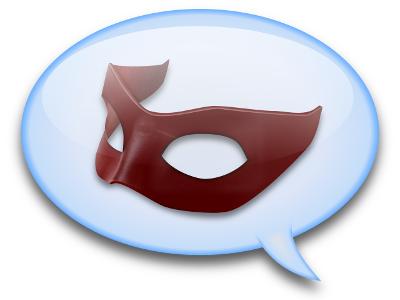 The Paragon Chat Bootstrap installer allows you to install Paragon Chat for a system that has Issue 24 Beta files already present from the City of Heroes client. Issue 24 Client doesn't have to be installed on the system, just present. The Bootstrap installer comes with a first-time user experience to install the chat client. Just follow the steps. For more information, visit the FAAAQs or the ParagonWiki page. IF YOU DON'T HAVE ISSUE 24: The Bootstrap Installer is included with the Tequila (for Windows) and Island Rum (for macOS) packages if you DON'T have Issue 24 on your system. Both Tequila and Island Rum will download the Issue 24 client as well as Titan Icon and Paragon Chat all in one shot. Visit those links for the appropriate patcher. If you need assistance installing Paragon Chat, visit our Technical Support forums.